Featured News: Three JRA Projects Win Awards! 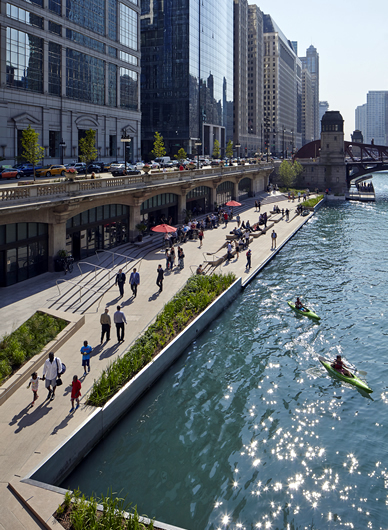 In addition to being featured in the March issue of Landscape Architecture, The Chicago Riverwalk continues to garner new awards. The latest is the ILASLA President's Award for 2017. 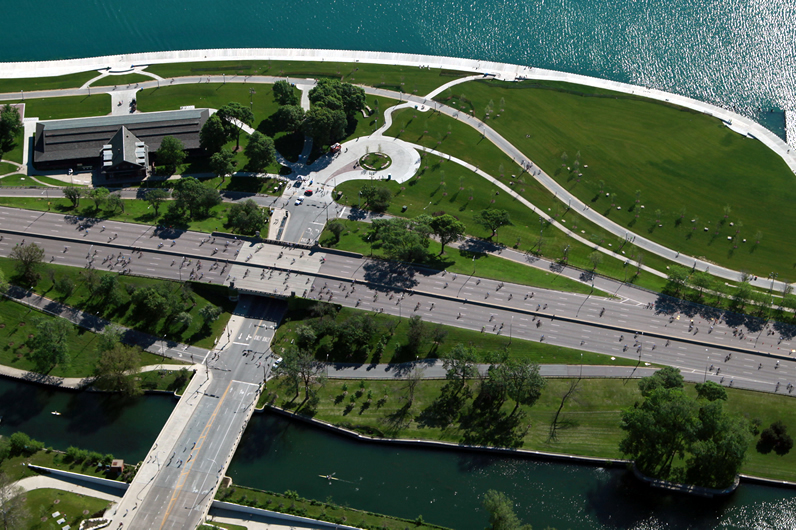 The Chicago Botanic Garden's Regenstein Learning Campus, which just achieved LEED Platinum status, has been given an Honor Award by the ASLA Illinois Chapter. Finally, our Shoreline Protection Fullerton/Theater on the Lake project is being honored with a 2017 Merit Award from the ILASLA.